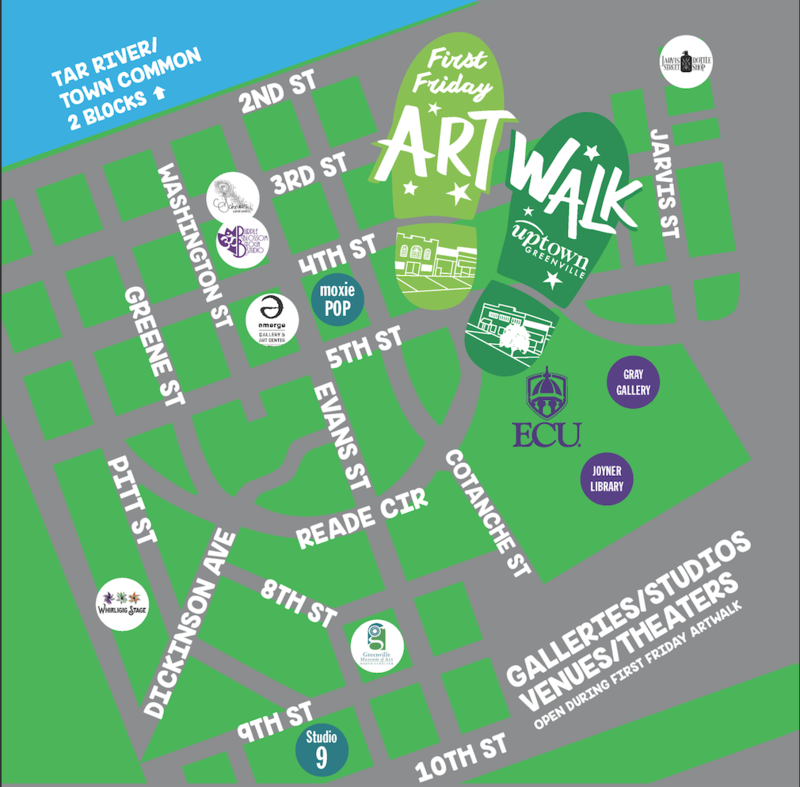 The First Friday ArtWalk is a time when galleries Uptown throw open their doors to showcase new exhibits, often coinciding with free opening receptions. But it’s not just art: enjoy Uptown’s eclectic mix of restaurants and shops along your stroll. Uptown Greenville invites you to enjoy a stroll through the district and mix and mingle in the heart of the Greenville. 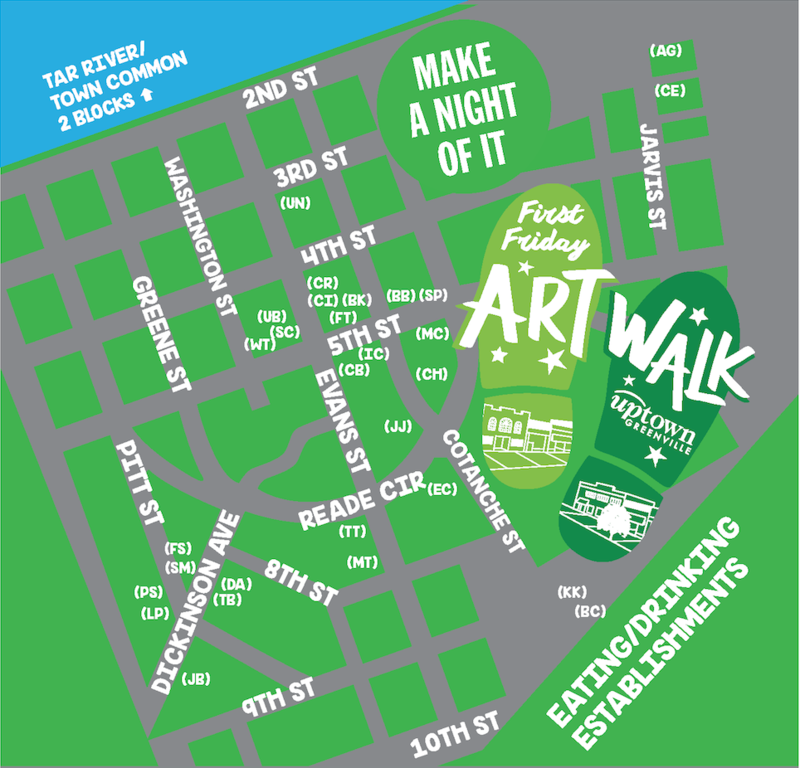 Monthly on the First Friday 5-8pm.